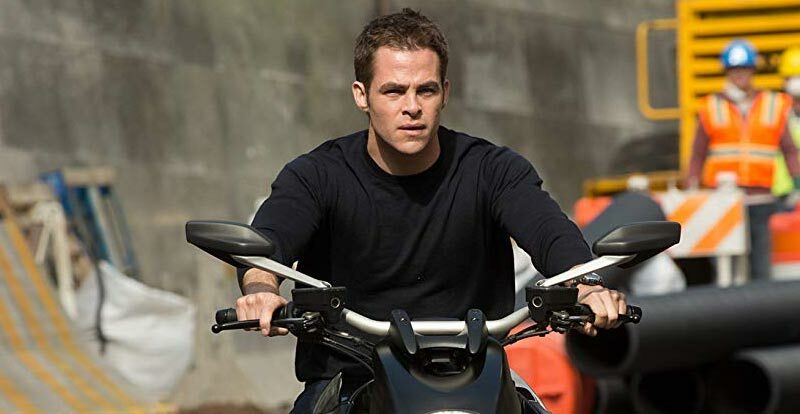 Chris Pine is the latest onscreen Jack Ryan, in this reboot of the Tom Clancy movie experience. But how does Jack Ryan: Shadow Recruit shape up on 4K Ultra HD? 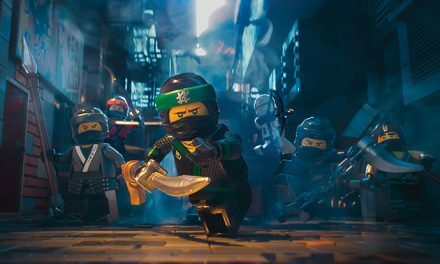 Should you recruit it for your 4K movie team, or leave it on the rookie list? The story: The events of September 11, 2001 inspire young economics student Jack Ryan to sign up for the Marines and head to Afghanistan – where his chopper is promptly ripped from the air by a missile and he sustains crippling injuries. In rehab he meets a very cool doctor named Cathy, and also draws the attention of CIA bloke Thomas Harper. These two will play a big part in his life when we jump 10 years into the future and all manner of Russian-led Wall Street shenanigans come into play that Ryan becomes intrinsically involved in preventing. Ultimately, Jack Ryan: Shadow Recruit is an engaging yet disposable propaganda-drenched action thriller with a pretty good cast. 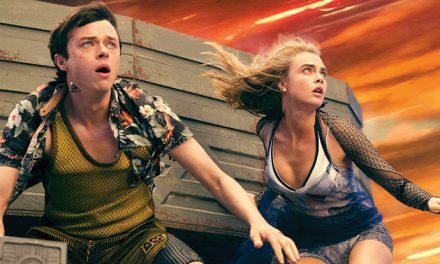 It certainly gives 100 minutes of diversion for fans of the genre. 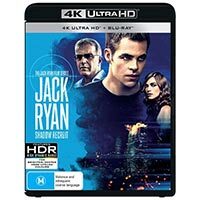 The 4K disc: After the rather pallid presentations of other Jack Ryan tales Patriot Games and Clear and Present Danger on 4K Ultra HD, we were hoping for a little more colour in this much more recent affair – and that’s what we get. That’s the really good news, although it’s tempered slightly by this film having been finished at 2K originally, so that’s what we receive at home. That being said, this is a quite pleasingly detailed transfer that exhibits fine film grain (which is more pronounced on rare occasions) and it’s aided by a subtly-applied Dolby Vision treatment that delivers lovely, inky blacks and the sort of whites your Mum loves when it comes to doing laundry. As for the sound department, a pre-existing DTS-HD Master Audio 7.1 mix is a good one, with plenty of bang for buck and good use of surround channels for a pleasingly immersive experience. The 4K disc includes an interesting commentary with director (and one of the stars) Kenneth Branagh, alongside producer Lorenzo di Bonaventura. 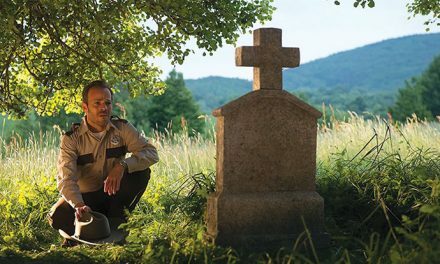 Pop the included standard Blu-ray into your player for four featurettes and a selection of deleted and extended scenes.